Gerard O'Donovan's Dublin-based police procedurals feature DI and drugs specialist Mike Mulcahy and Siobhan Fallon, chief reporter for a tabloid newspaper. 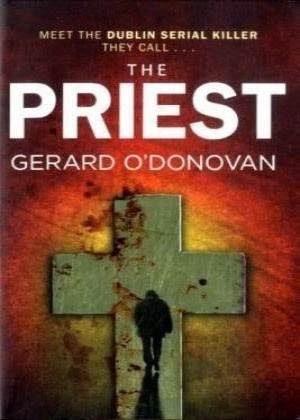 The first novel in the series, The Priest (2010), was shortlisted for the 2007 Crime Writers’ Association’s Debut Dagger. O'Donovan was born in Cork and grew up in Dublin. He has worked as a journalist for the Sunday Times and Daily Telegraph, and is a TV critic at the latter.